YORK WEDDING AT THE REGISTER OFFICE - JOANNE & CHRIS. YORK WEDDING AT THE REGISTER OFFICE – JOANNE & CHRIS. YORK WEDDING PHOTOGRAPHY THROUGH THE CENTER OF THE CITY. 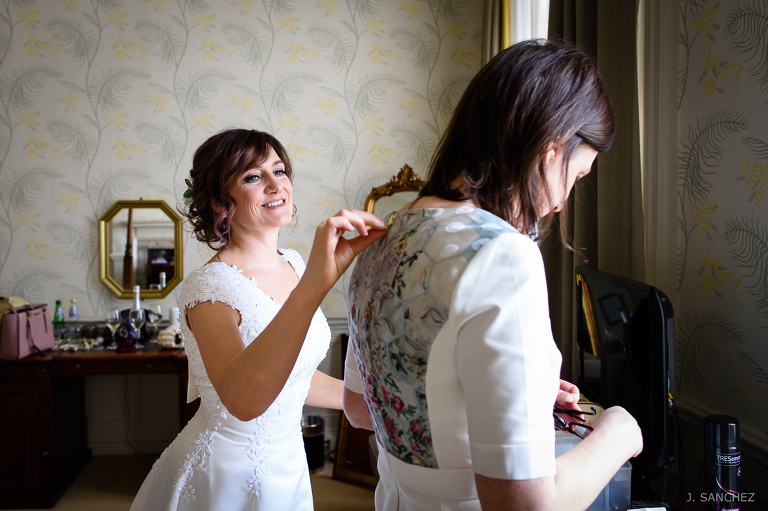 This was a York wedding with an unusual format and a different schedule! 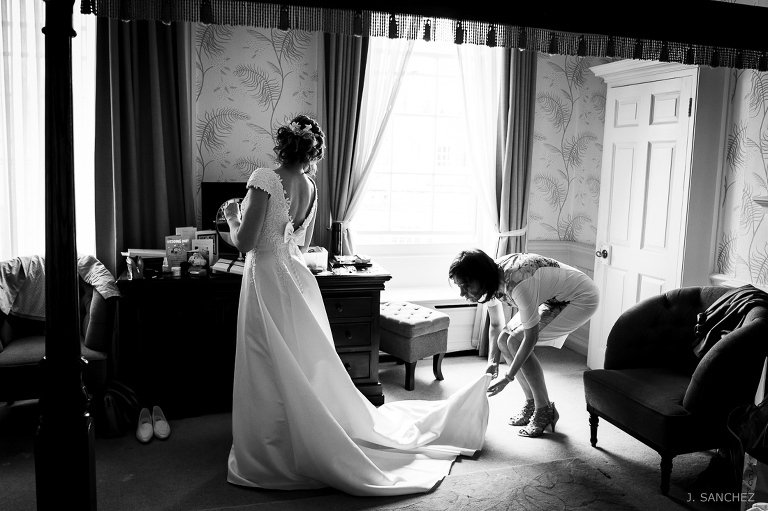 The bride was getting ready at The Judge’s Lodging, a hotel of great character located in historic heart of the old City of York . 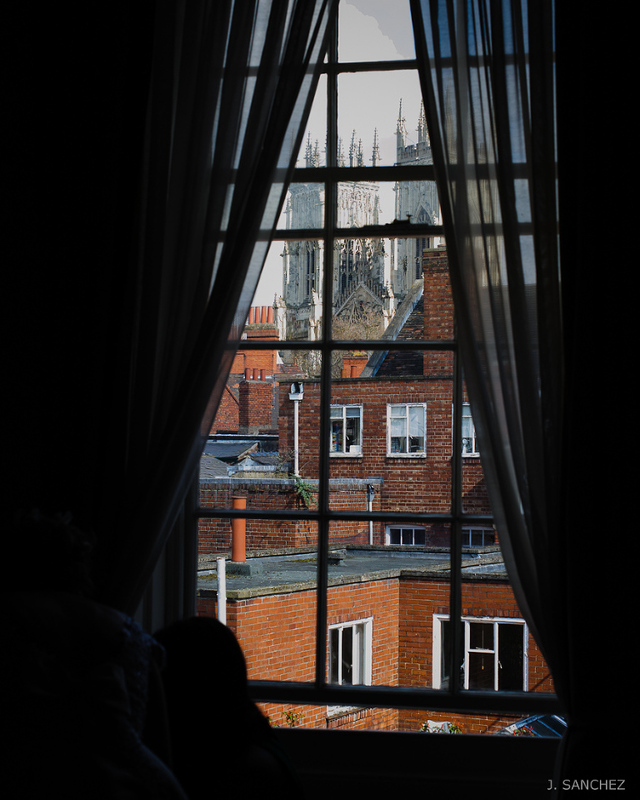 The Lodging has a wonderful romantic atmosphere that set the tone for this special day: a day to be magically framed by views of York Minster and the old town. While the groom and the guests were gathering at the hotel doors the bride appears led at her father’s hand, there they had their first glimpse of her at the front of the hotel and she is soon surrounded by family and friends. Then they went into the hotel for a few drinks and tasty canapes. 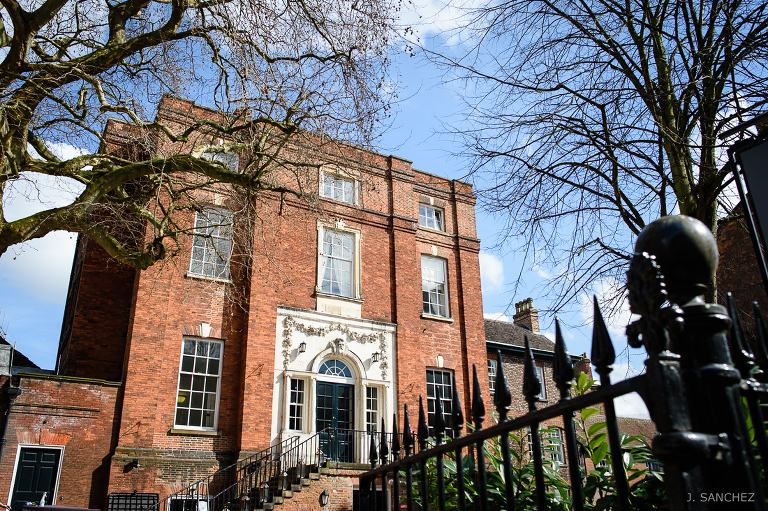 As the time of ceremony approached they headed off walking to the York Register Office through the York Museum Gardens, the Botanic Gardens beside the river, and then the impressive ruins of St Mary’s Abbey. Already as husband and wife they walked to a restaurant at the city centre to celebrate. Without a doubt York is great city to celebrate a wedding like this, where the couple and their guests can go to everywhere walking and enjoy the stunning views. A great place for a “walk wedding”. I enjoyed this walking wedding through York, so if you are looking for a York wedding photographer, just email me. 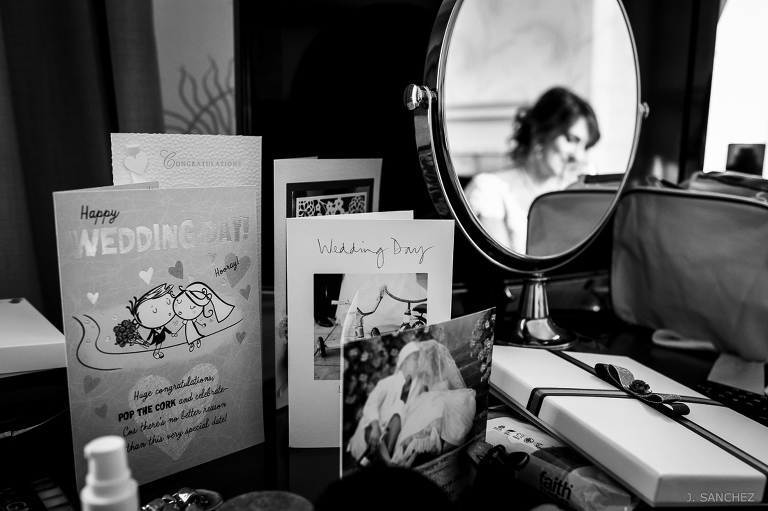 « DOUBLETREE HILTON LEEDS WEDDING – LAURA & ANDY.